I am so thrilled to announce that there are new stamps available at Paperbag Studios called Natural Elements by Rae Missigman. 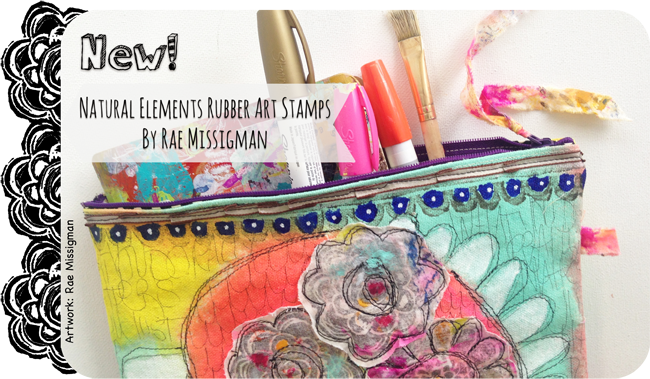 Rae has been carving her own stamps and doing amazing things with them and now they are available to you!!!! Over the next couple of weeks our designers will be showcasing their creative works of art so be sure to visit and be inspired: Rae Missigman, Sandi Keene, Lorraine Bell, Kristin Peterson, Stephanie Schutze, Tabea Becker, Kira Harding, Mary Wangerin, Gina Lee Kim and Morvana FEYFANT. See more amazing samples in the Shop at Paperbag Studios and get your stamps today!